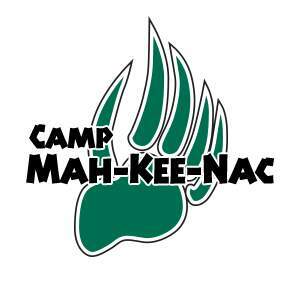 Camp Mah-Kee-Nac is an all-boys traditional, overnight camp located in beautiful Lenox, Massachusetts. 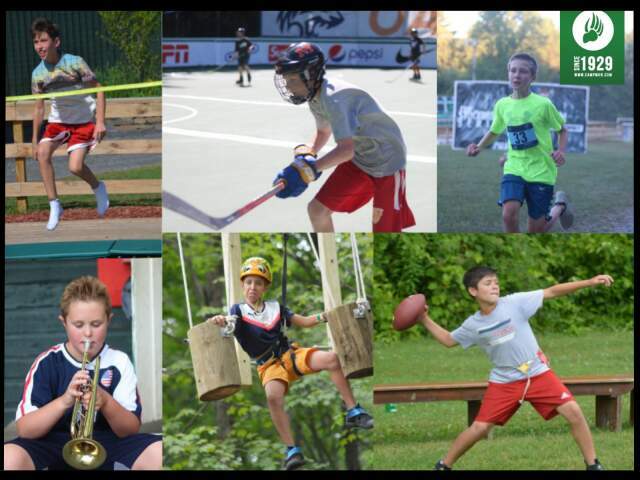 We specialize in offering high-quality programming in athletics, adventure, waterfront, creative and media arts. 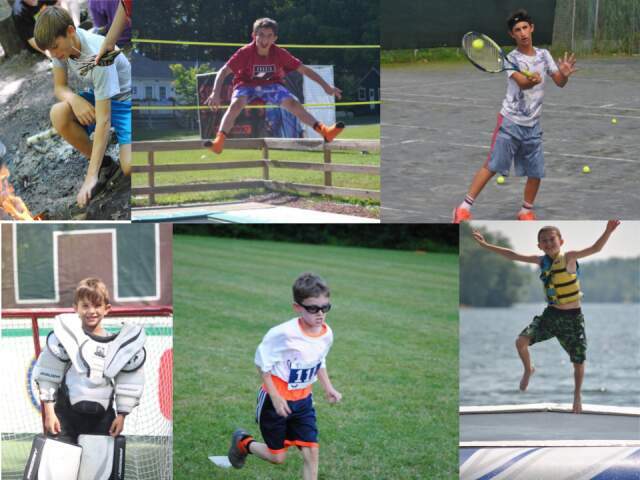 Families from all over the world have sent their sons to Camp Mah-Kee-Nac since 1929. 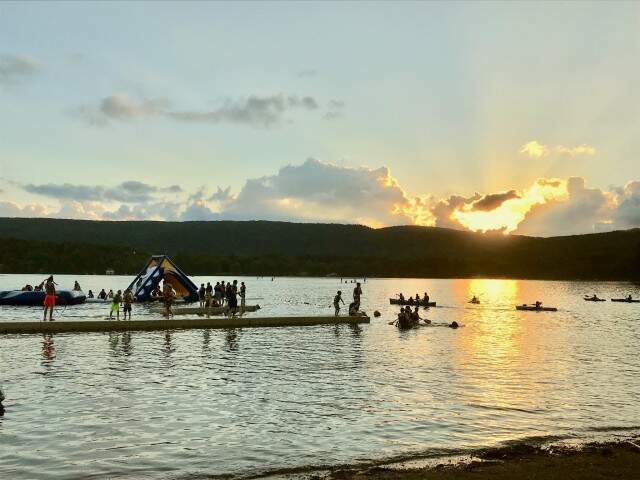 Each summer we hire a staff of 100+ to help run activities, live in cabins, serve in leadership roles, and/or administrative positions. 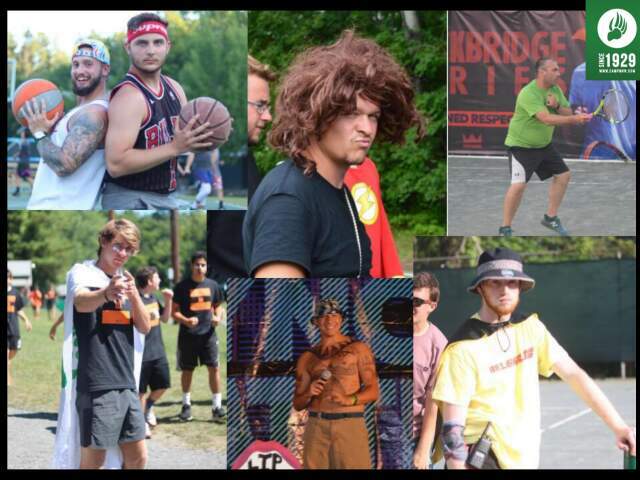 We are hiring males and females for this summer so please join us in experiencing one of America's finest all-boys traditional overnight camps. 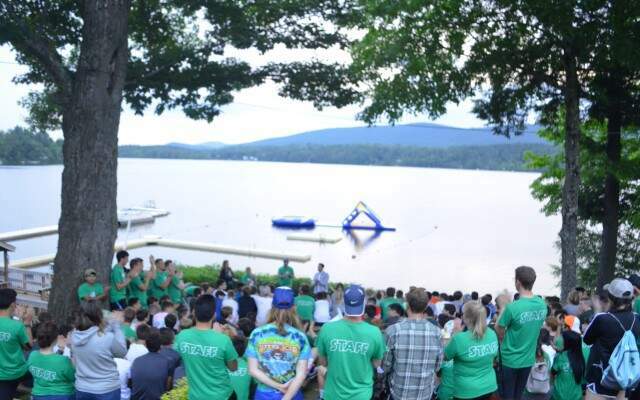 Staff must want to work and live with us on site from June 13, 2019 - August 11, 2019. CA Special Need Summer Camp Now Hiring Summer 2019!